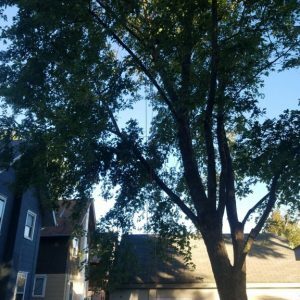 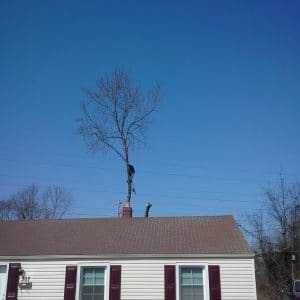 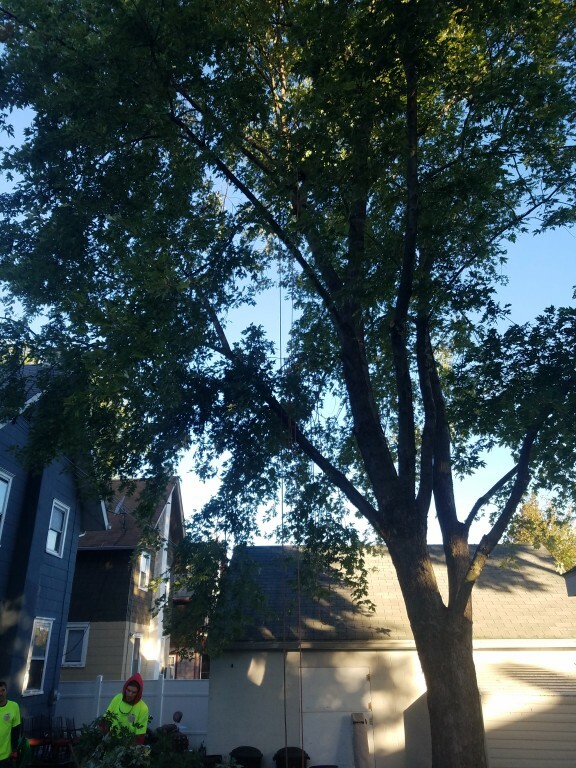 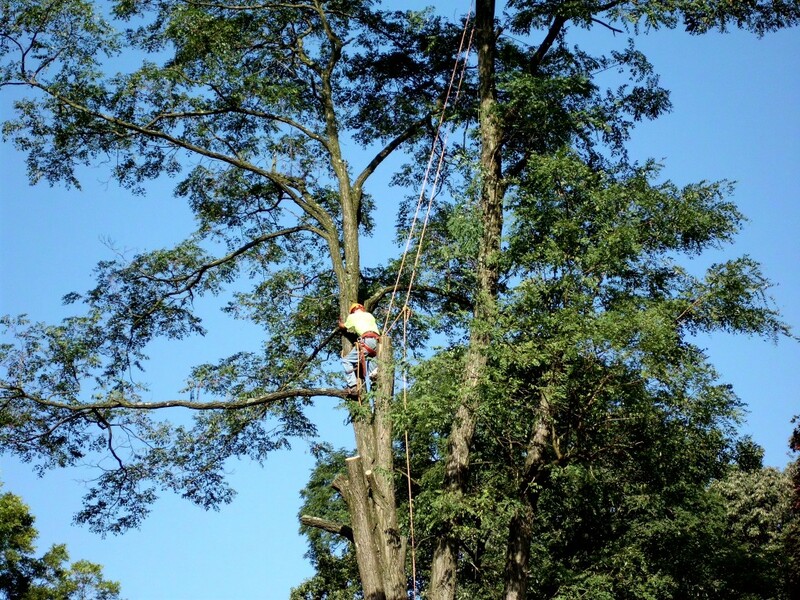 When customers need a team of skilled professionals to trim, prune, or remove a tree, they call Mr. Tree. 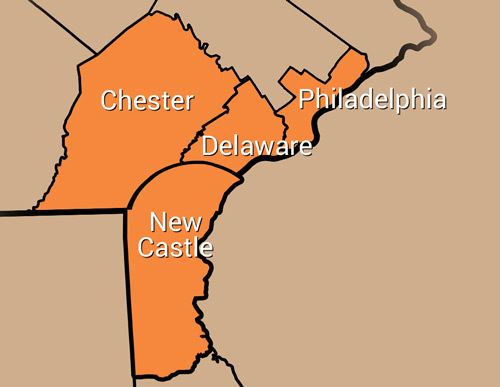 We are located in Delaware Country but also serve Chester and New Castle Counties. 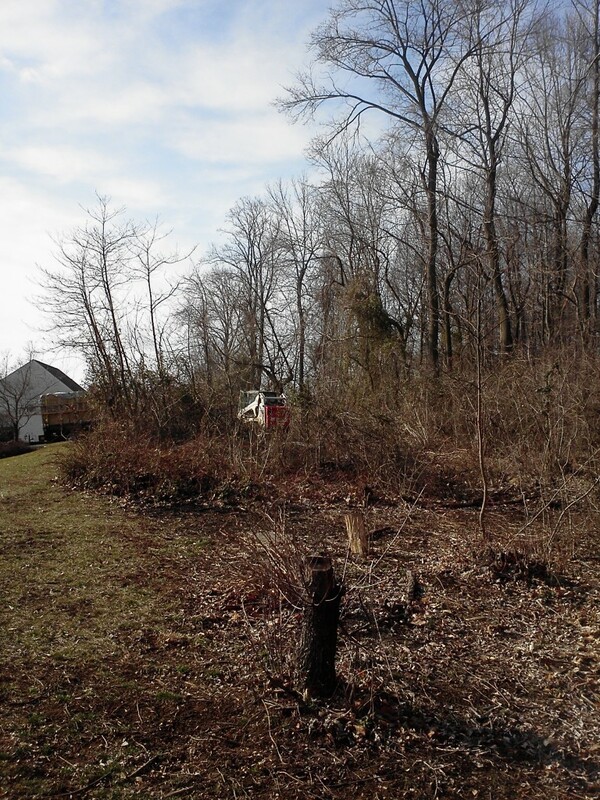 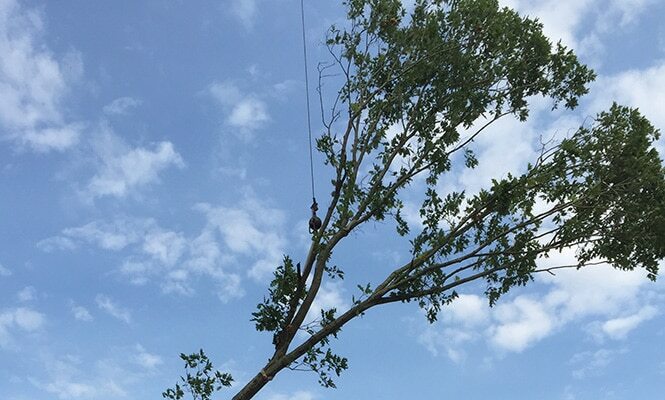 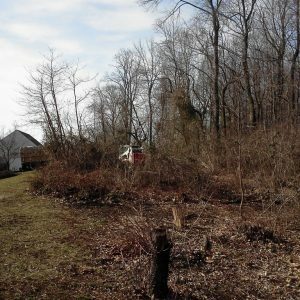 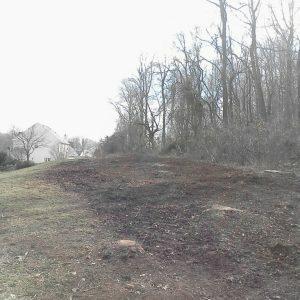 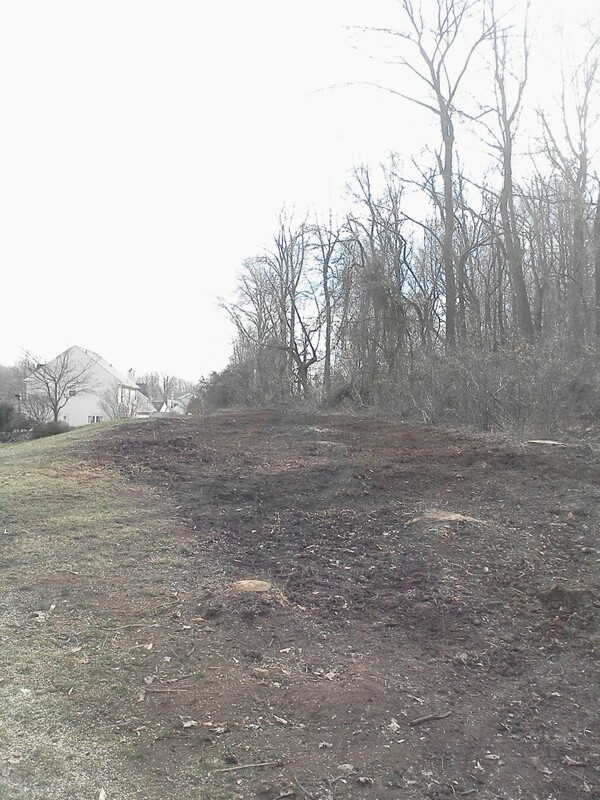 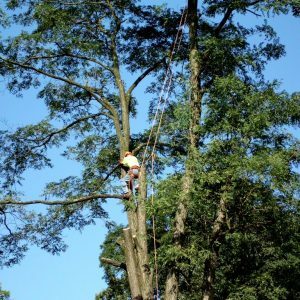 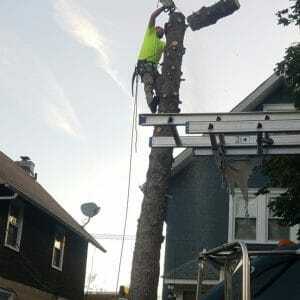 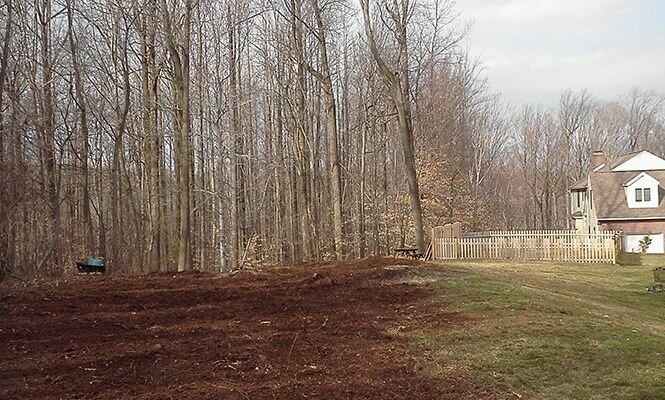 In addition to tree removal and pruning, we provide lot clearing, emergency services, and more. 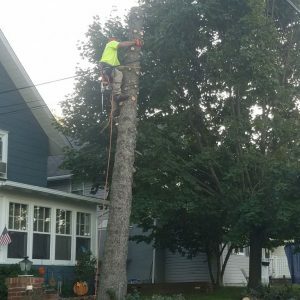 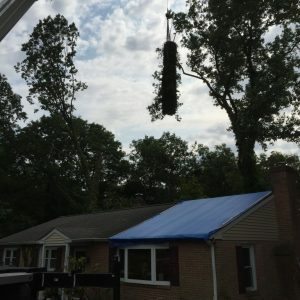 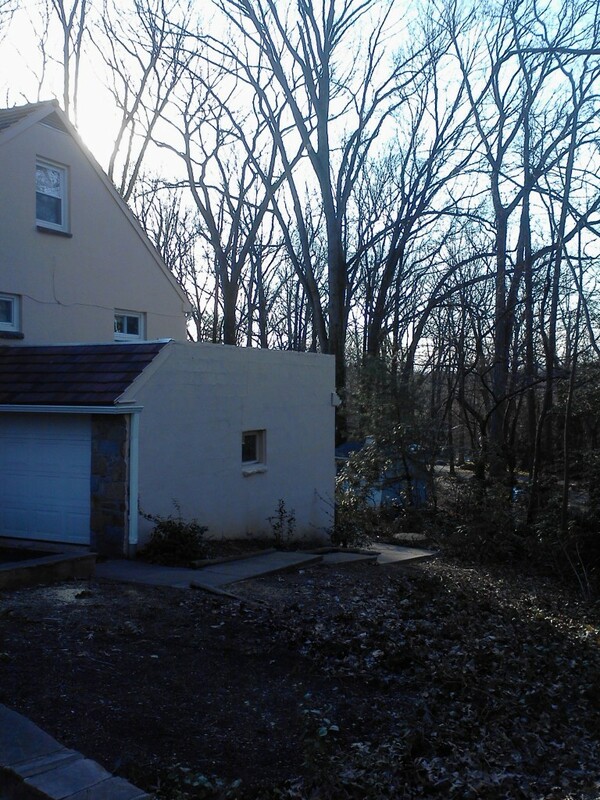 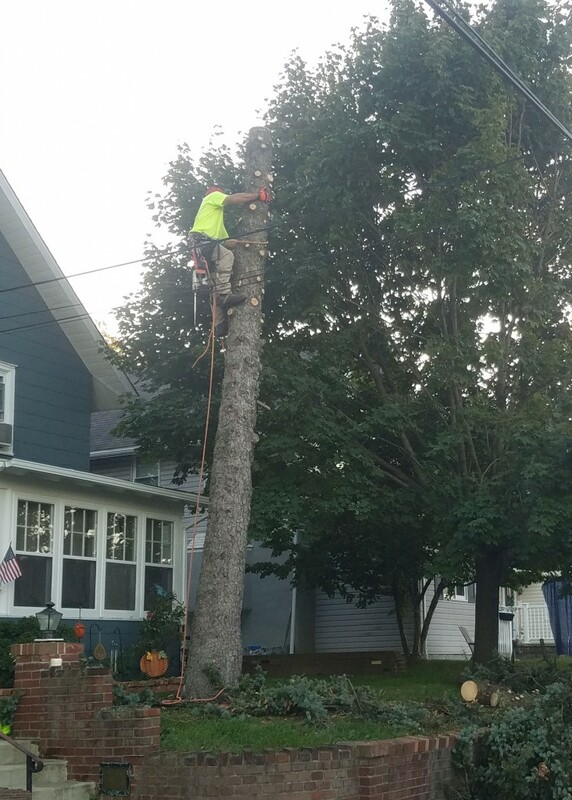 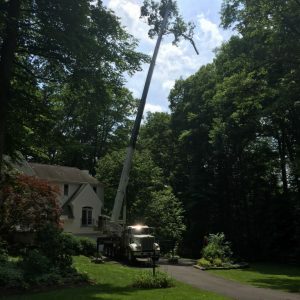 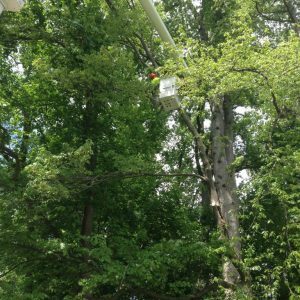 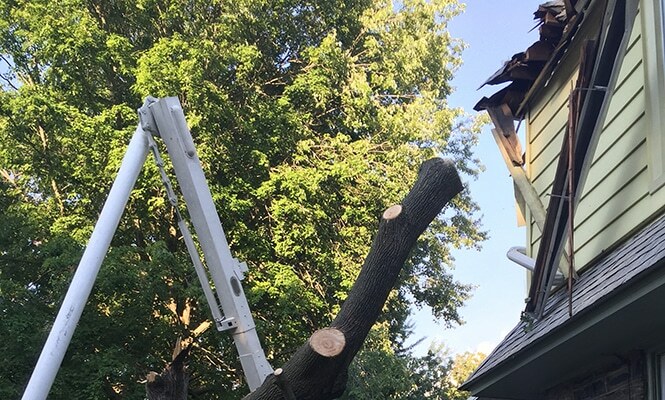 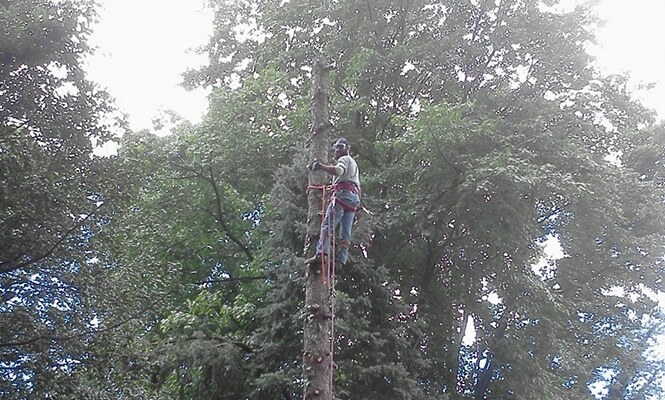 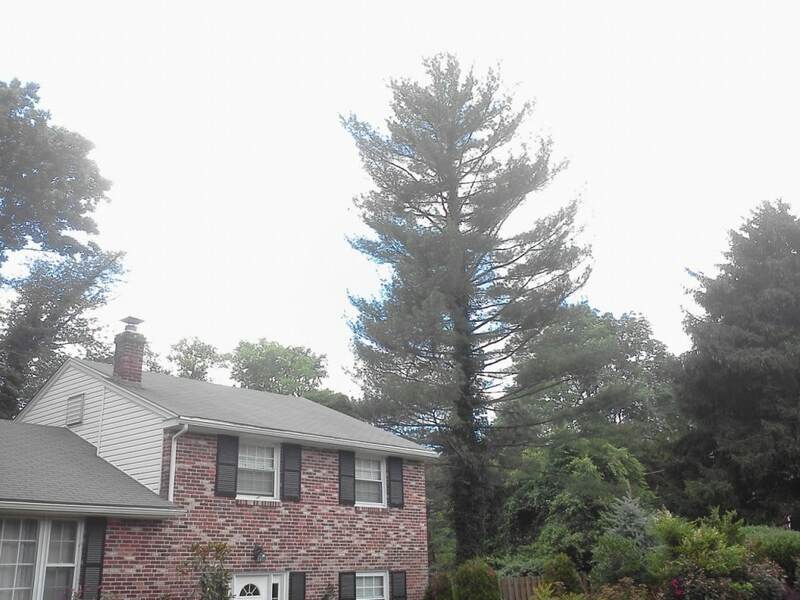 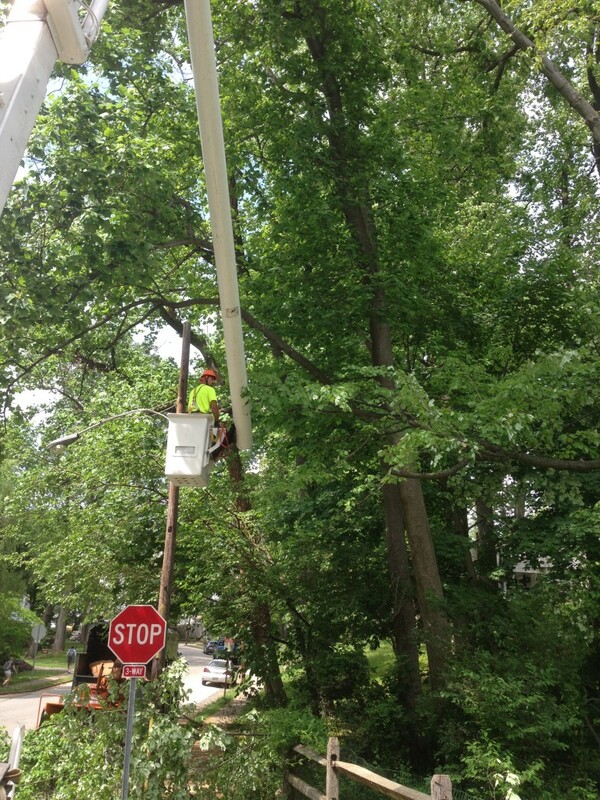 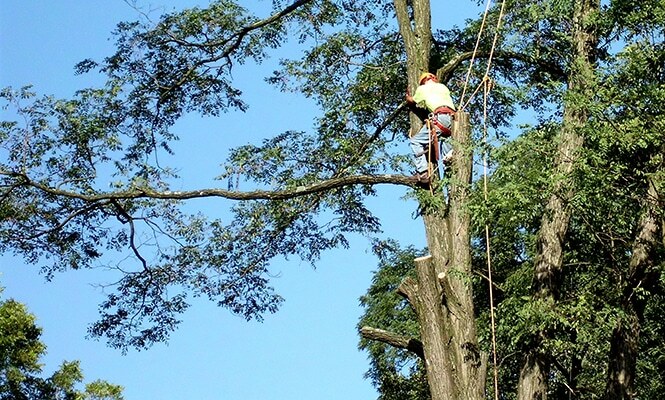 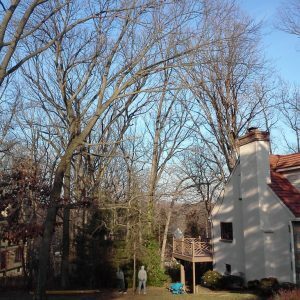 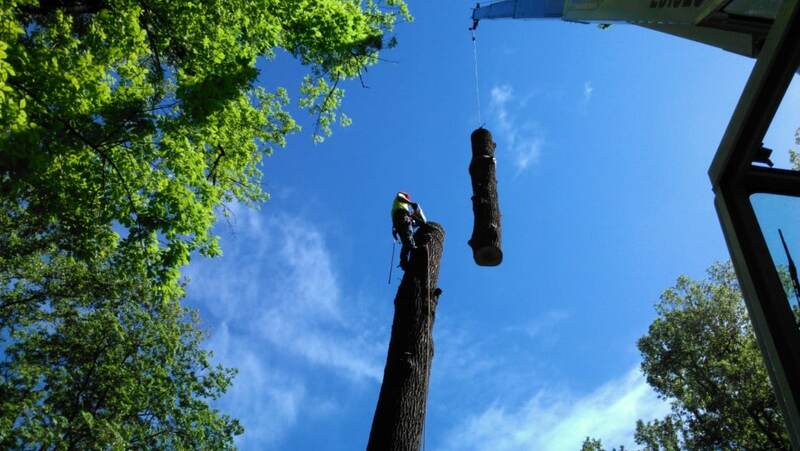 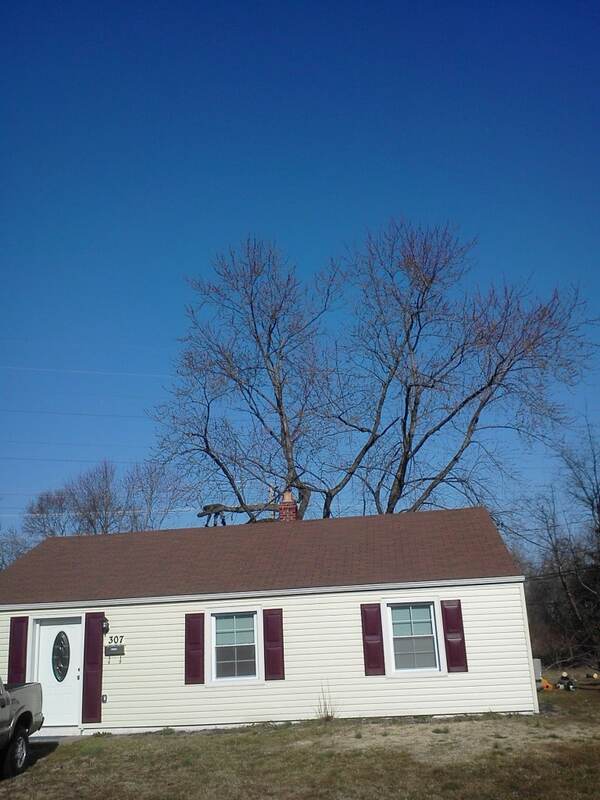 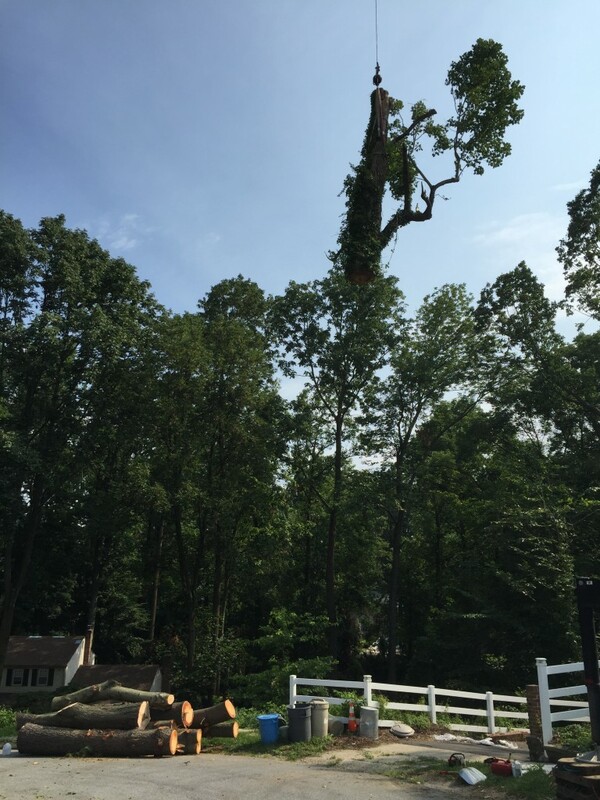 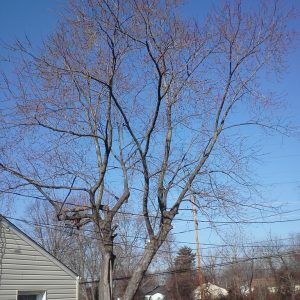 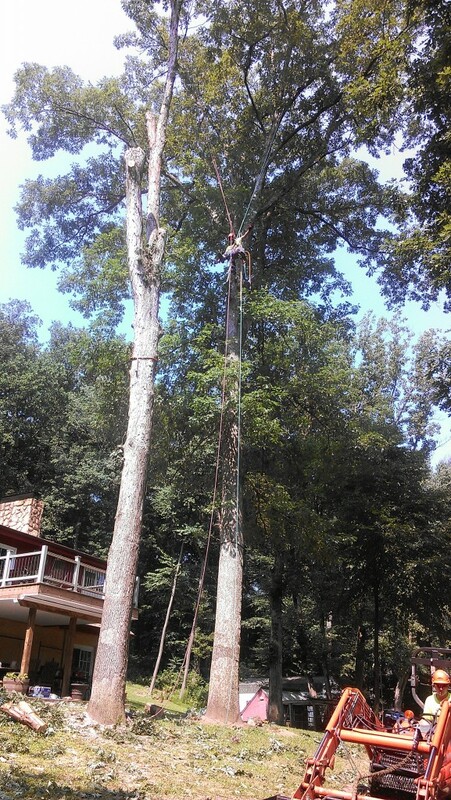 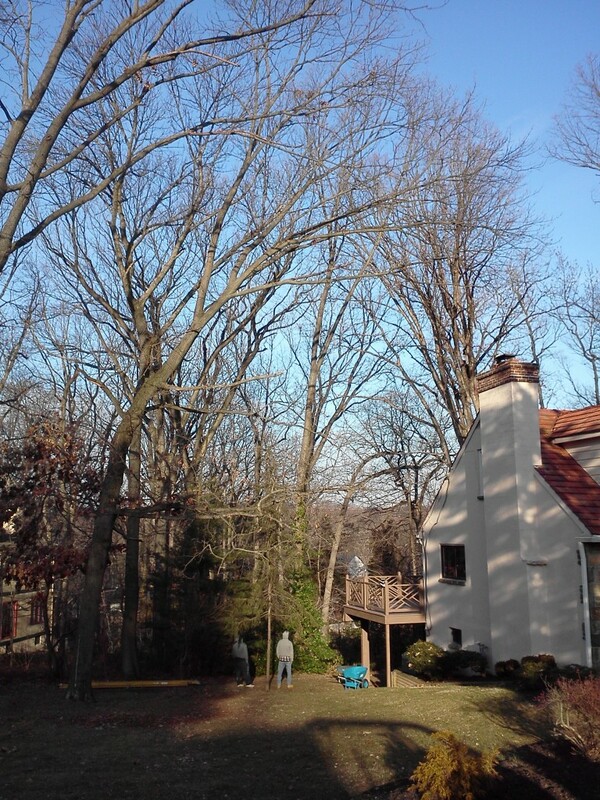 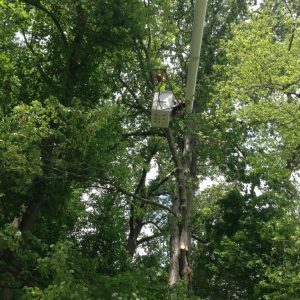 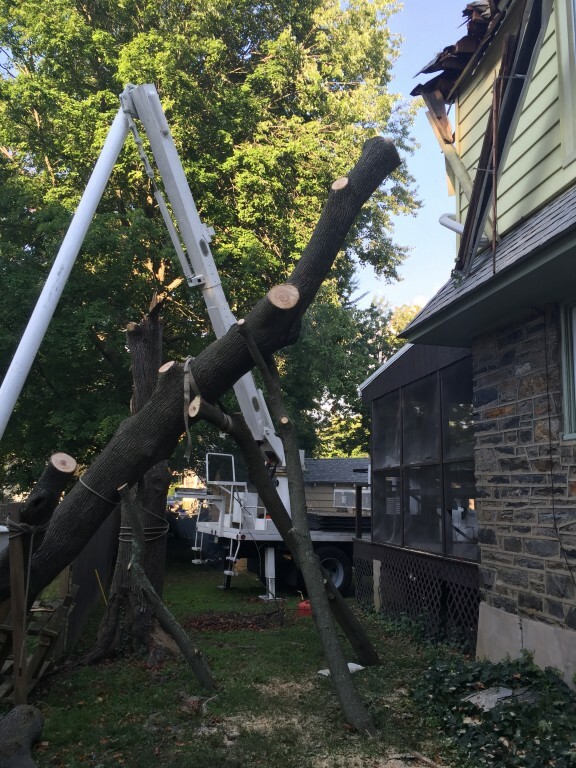 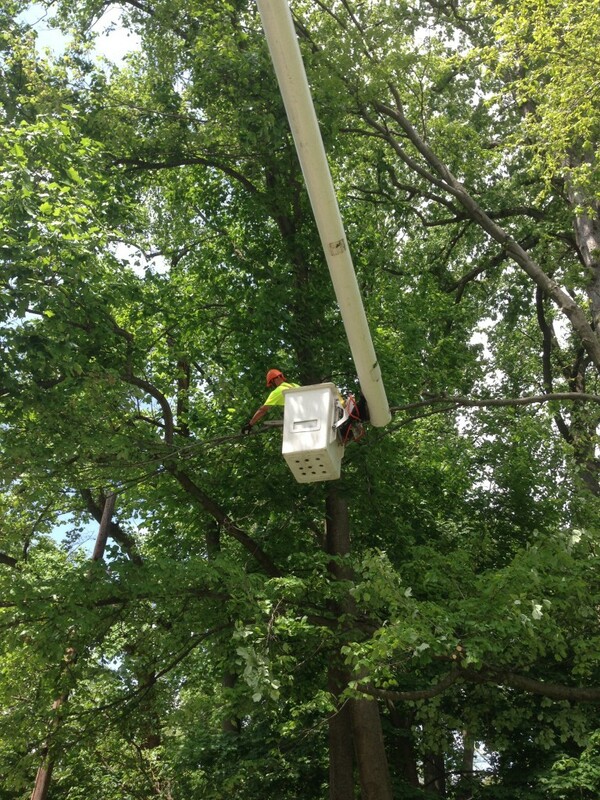 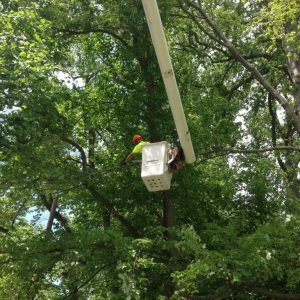 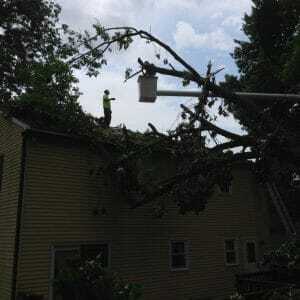 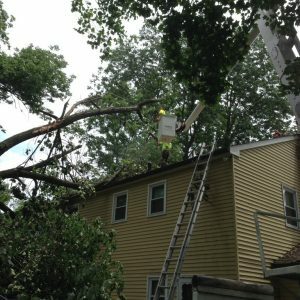 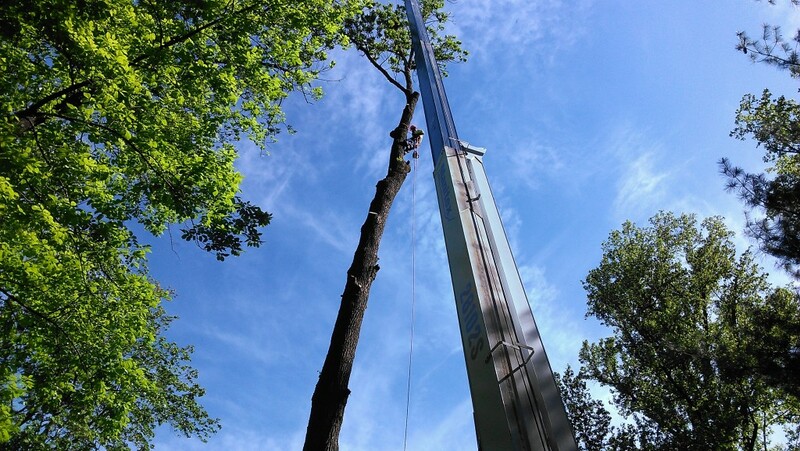 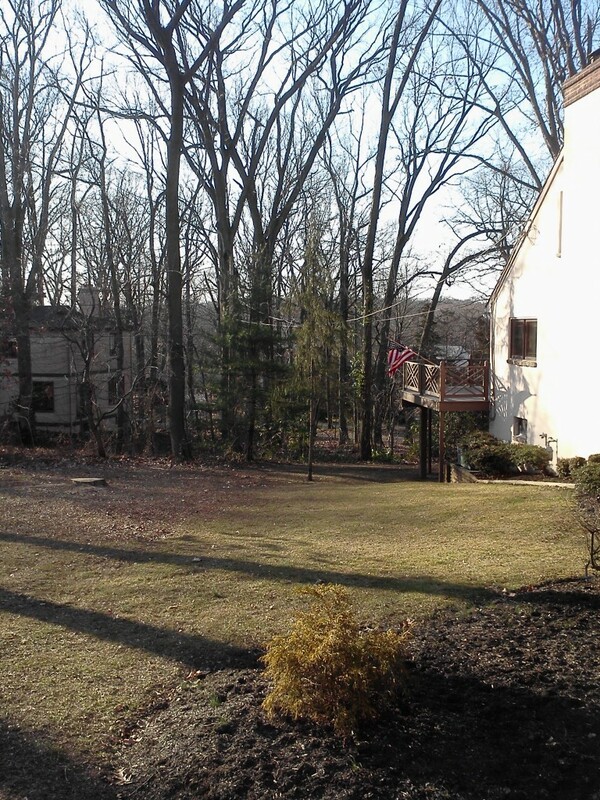 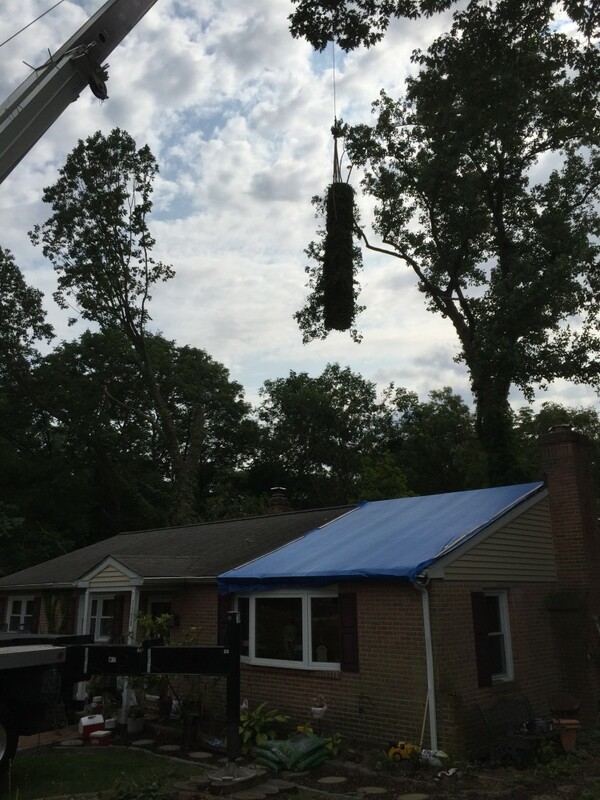 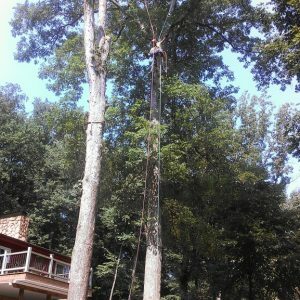 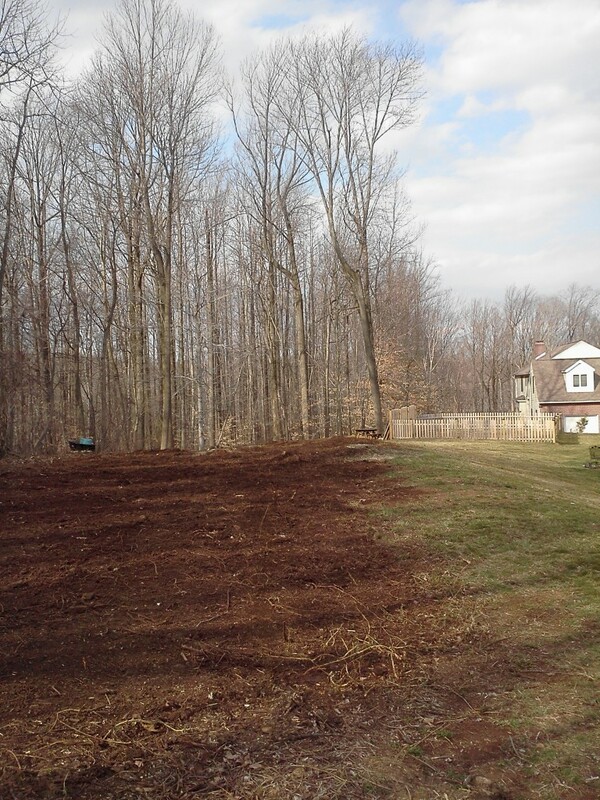 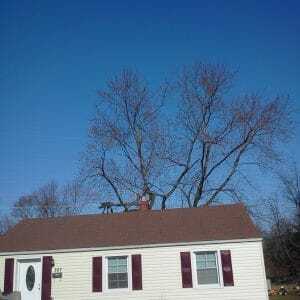 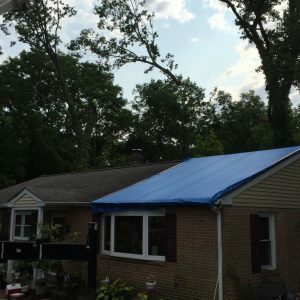 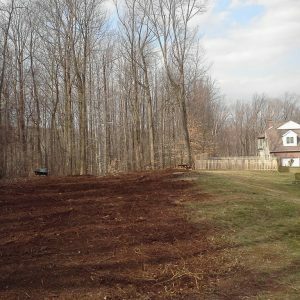 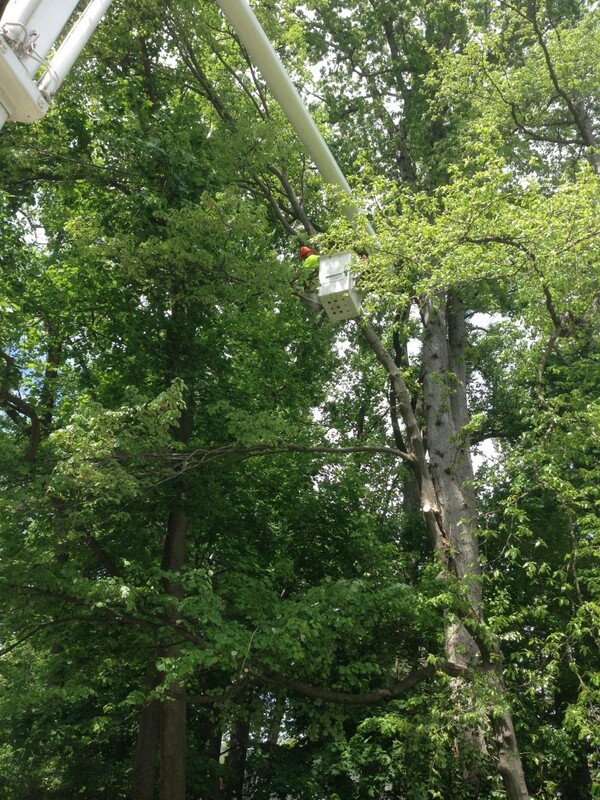 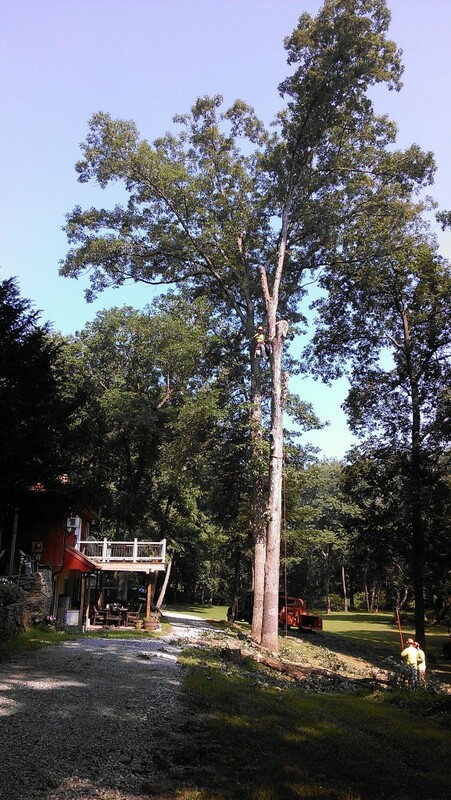 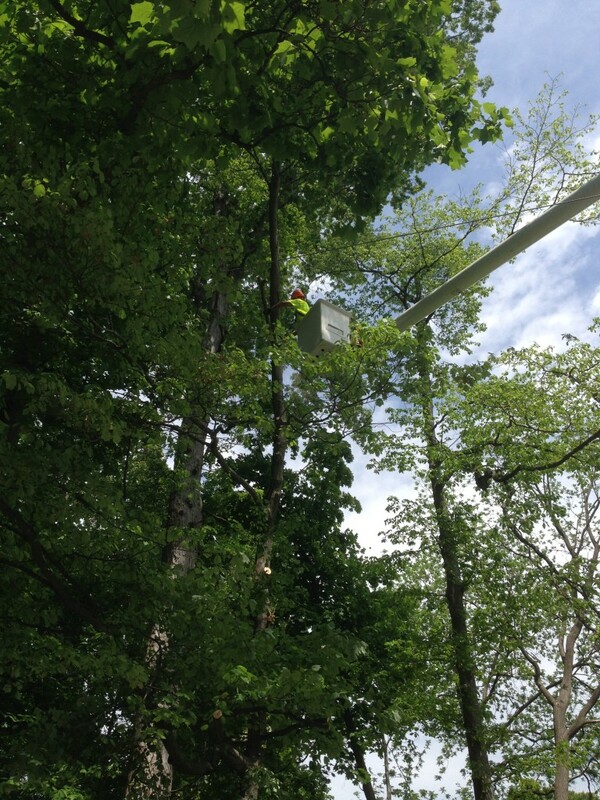 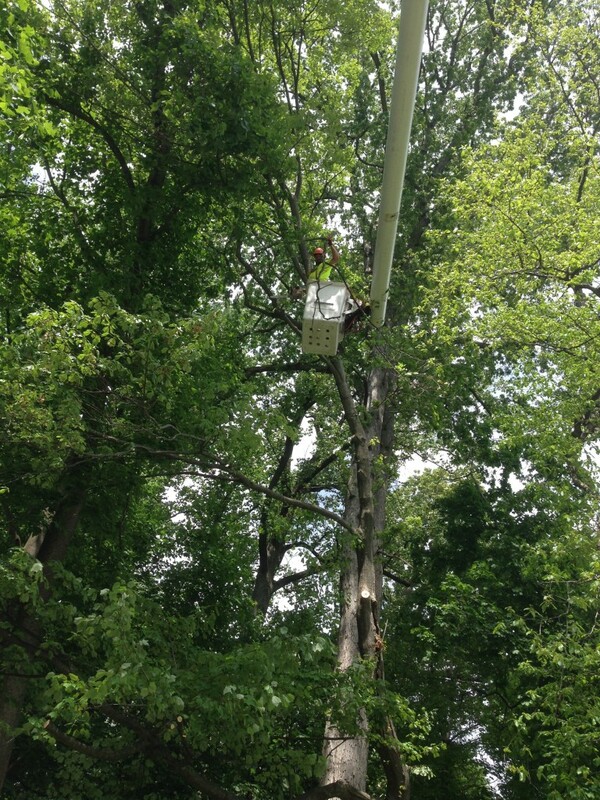 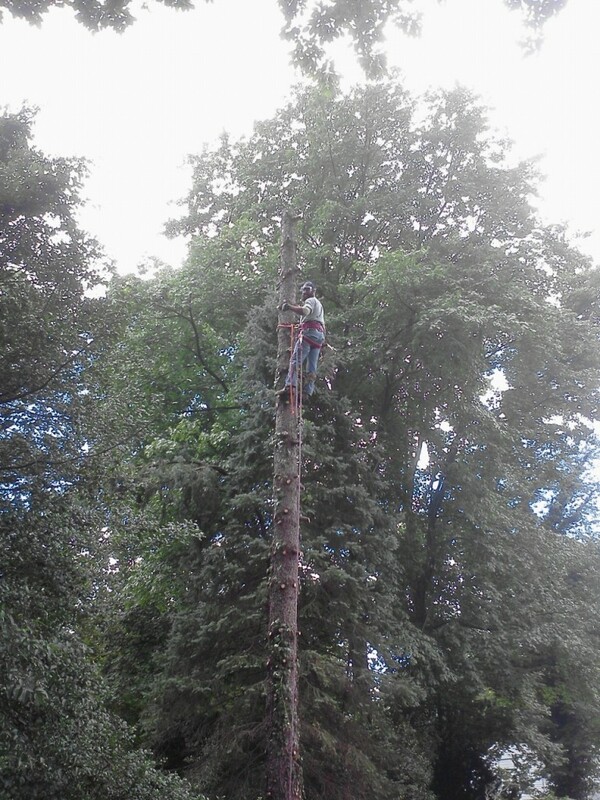 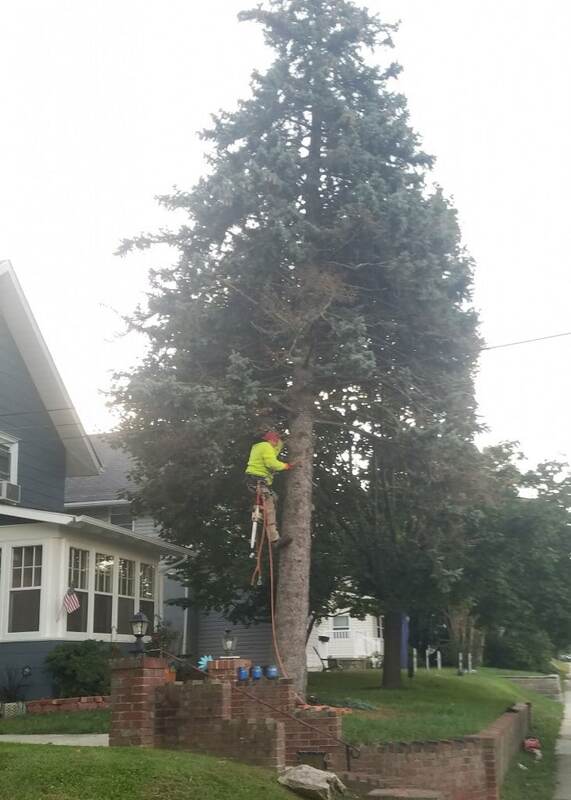 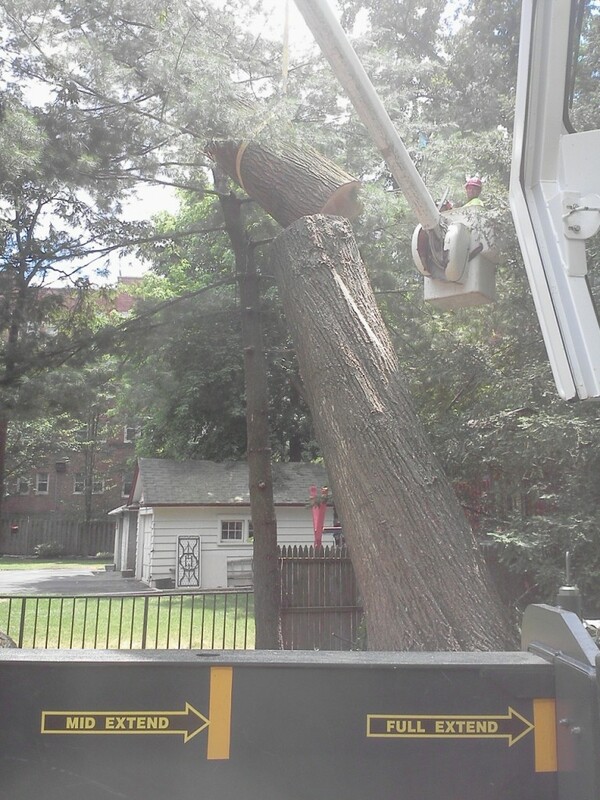 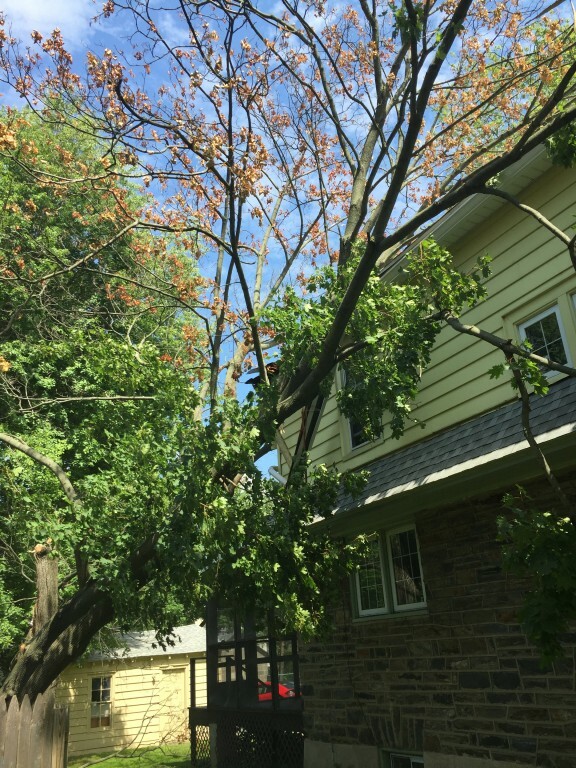 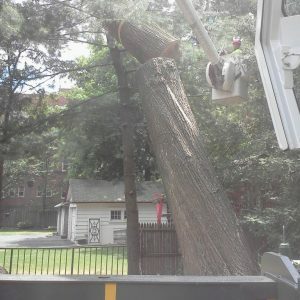 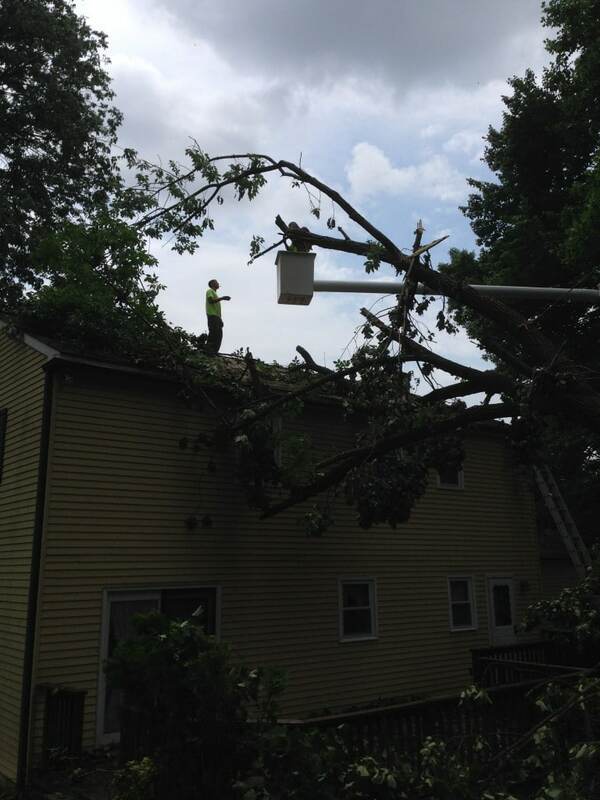 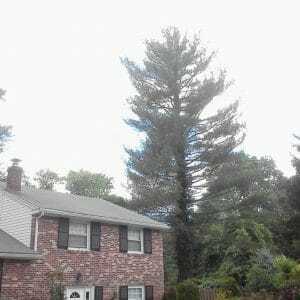 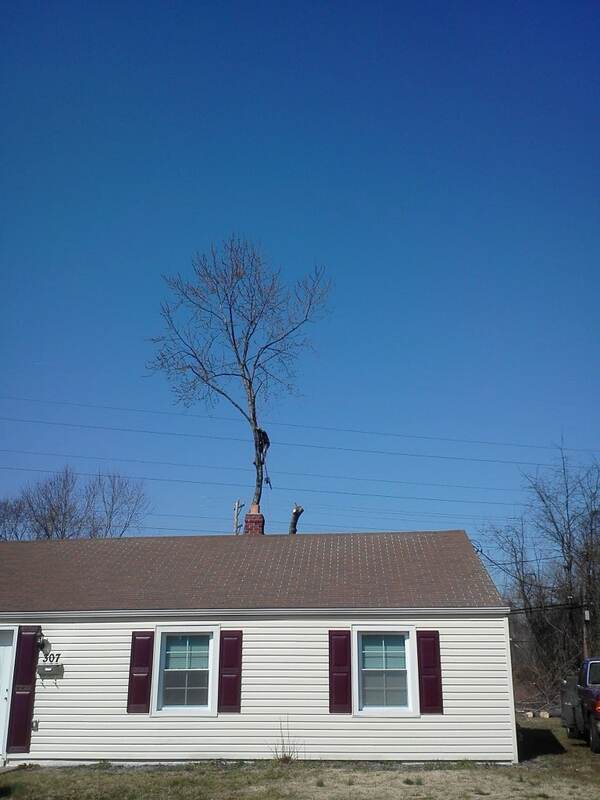 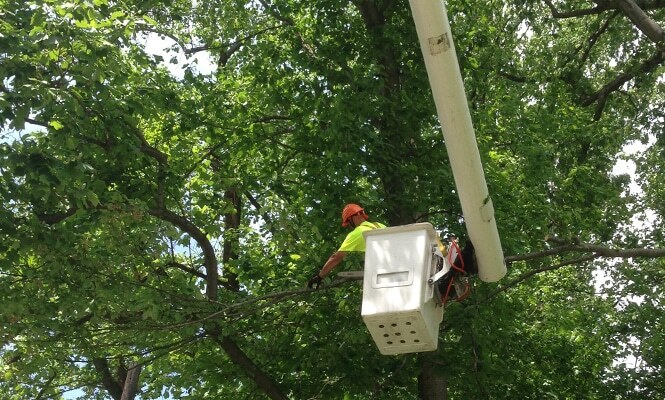 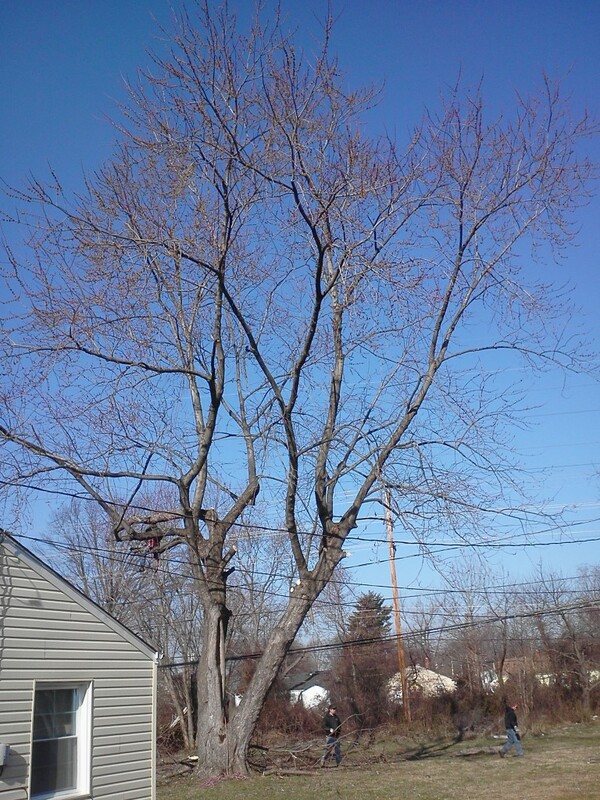 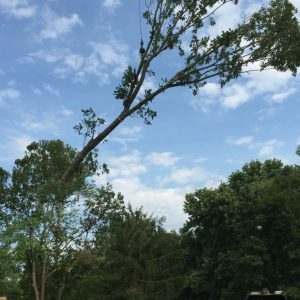 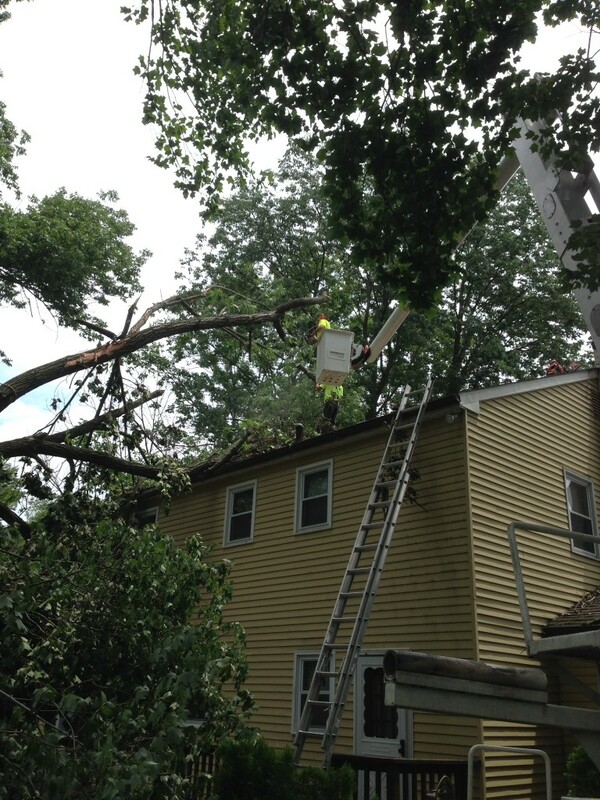 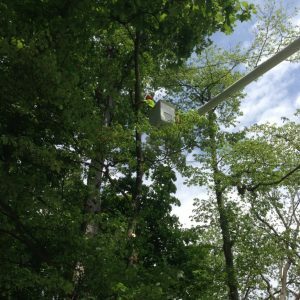 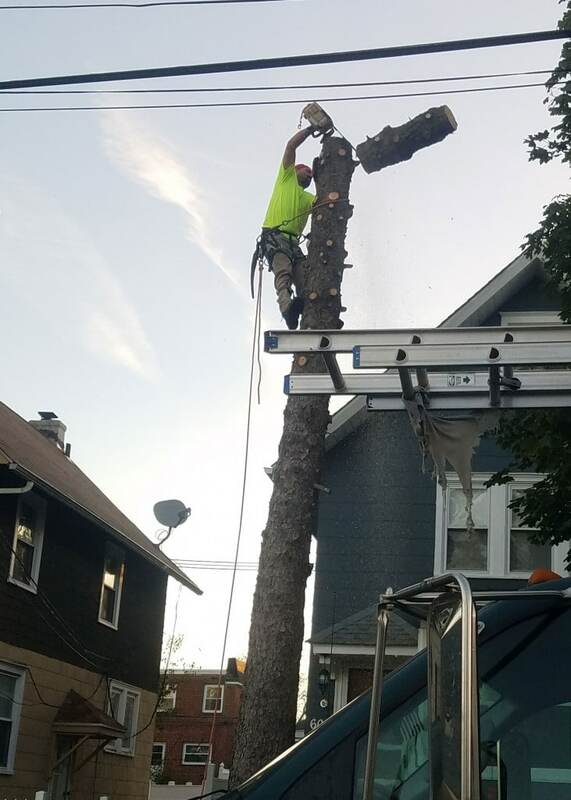 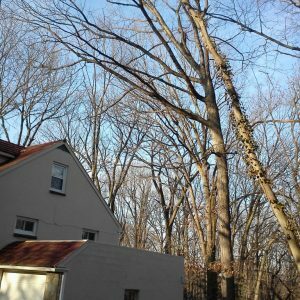 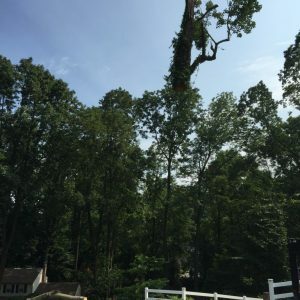 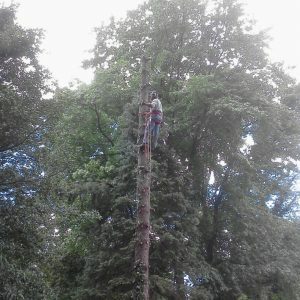 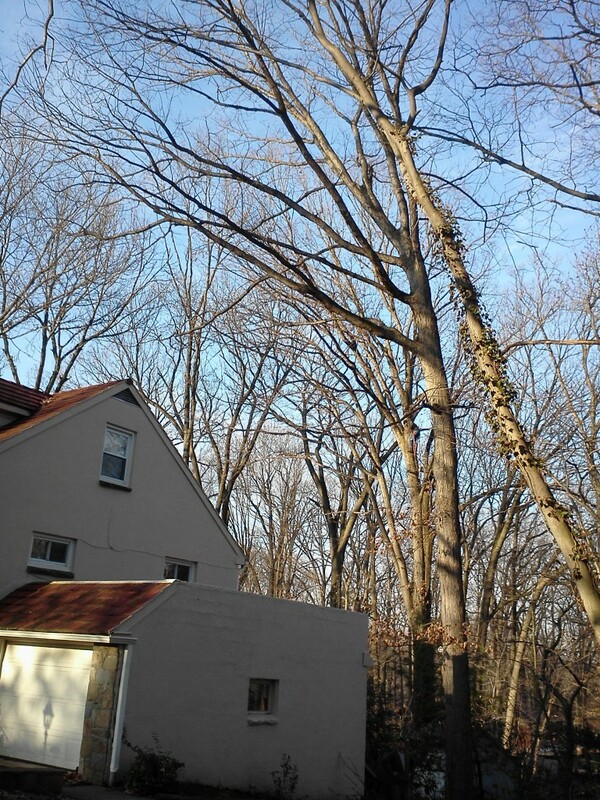 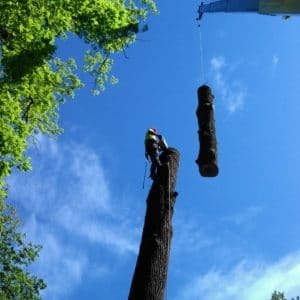 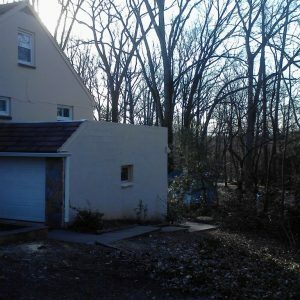 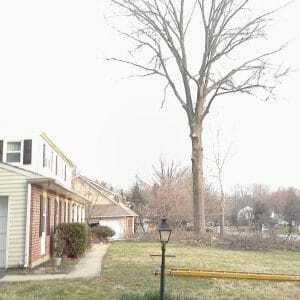 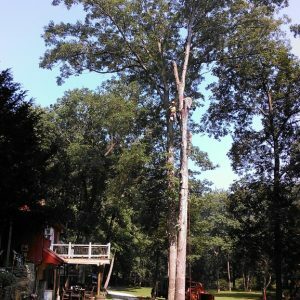 Check out the photos below from a few of our recent West Chester tree removal jobs. 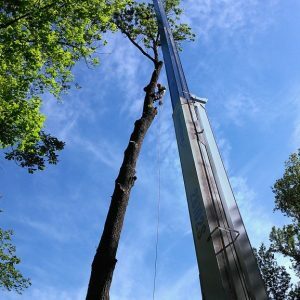 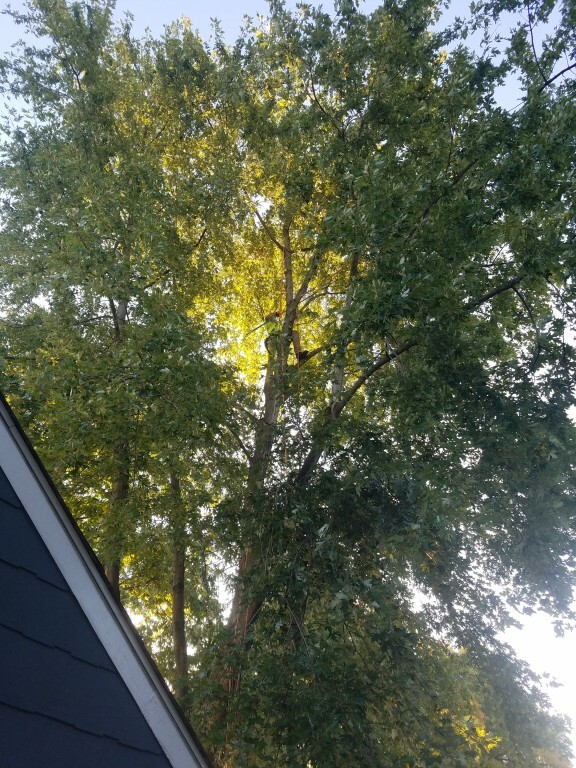 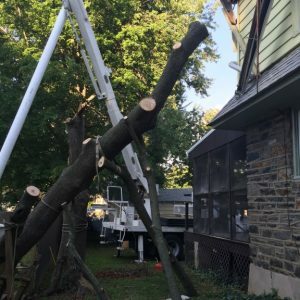 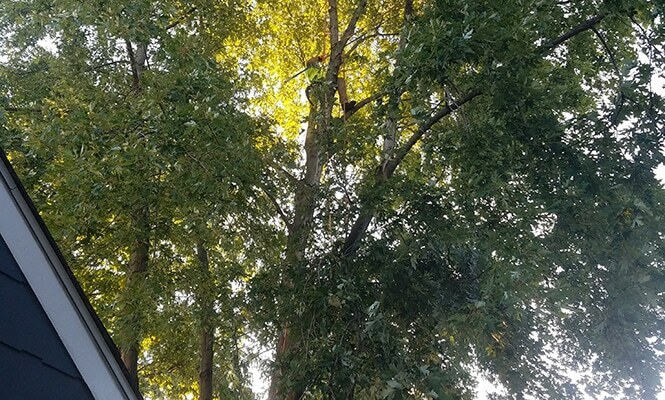 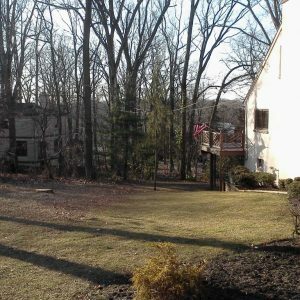 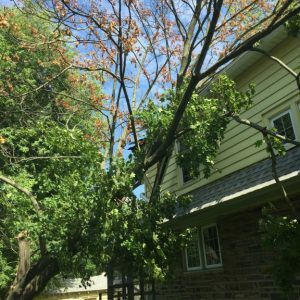 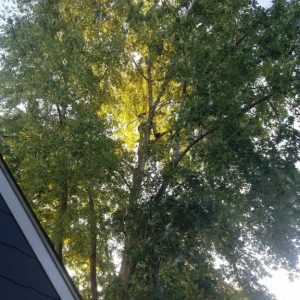 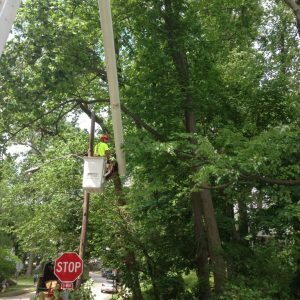 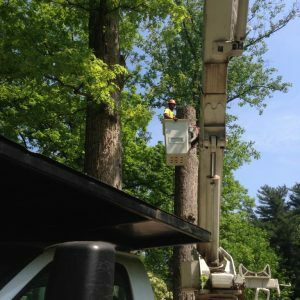 In the gallery below, you can check out a few more photos from other West Chester jobs, including a tree removal and a tree pruning job. 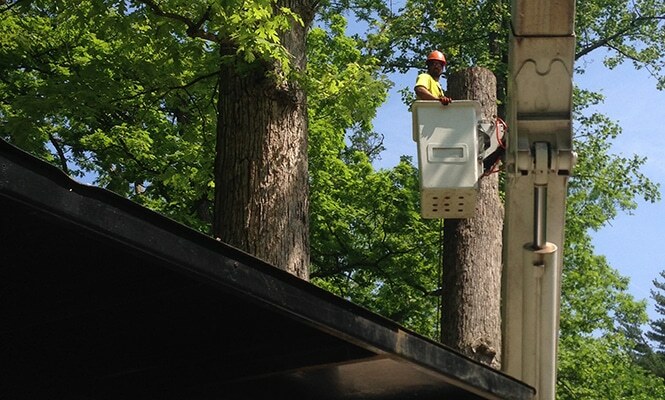 In this video, you can get a close look at our adaptability. 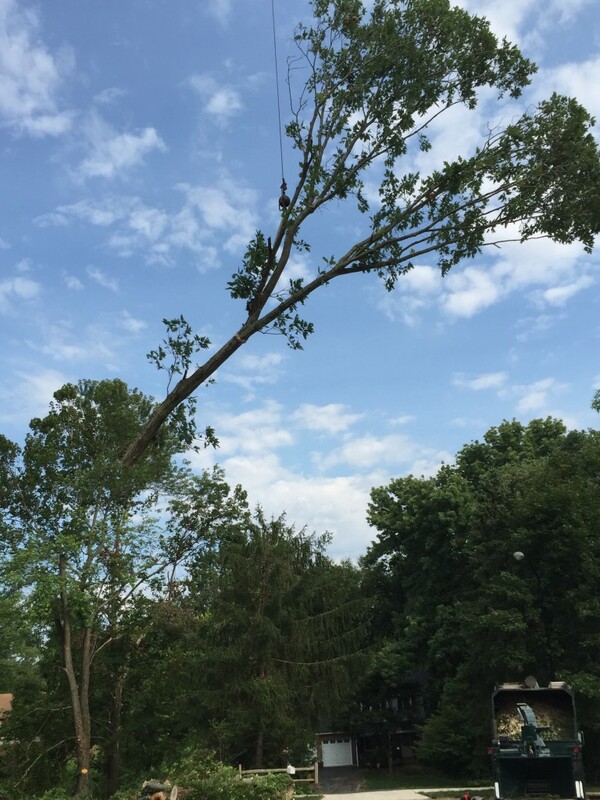 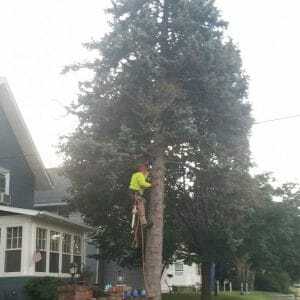 This tree job required the use of a bull rope to fell the tree to the ground without hurting anyone or damaging the property. 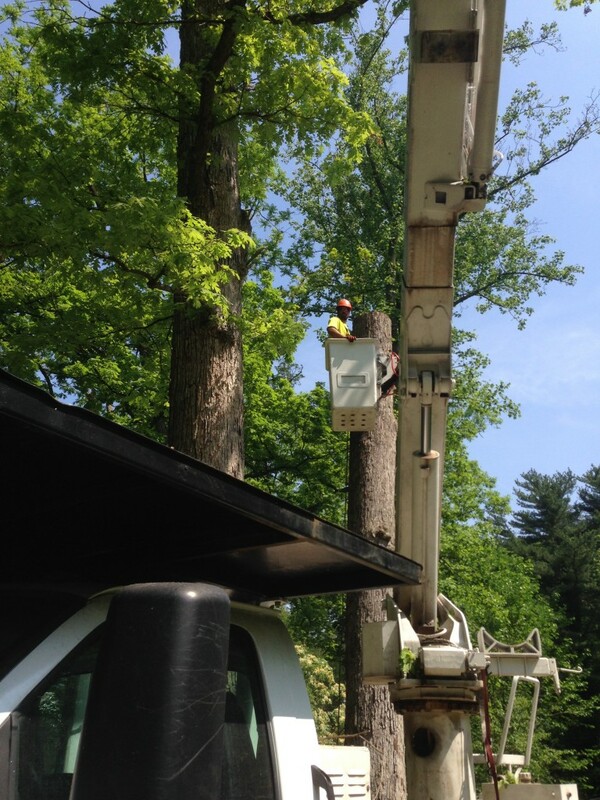 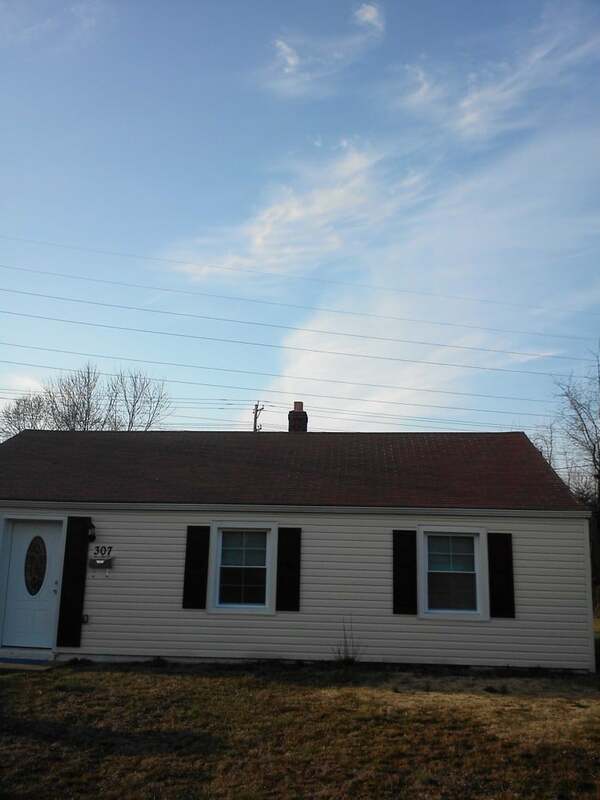 We work throughout the surrounding area, including Chadds Ford, Malvern, and Nottingham. 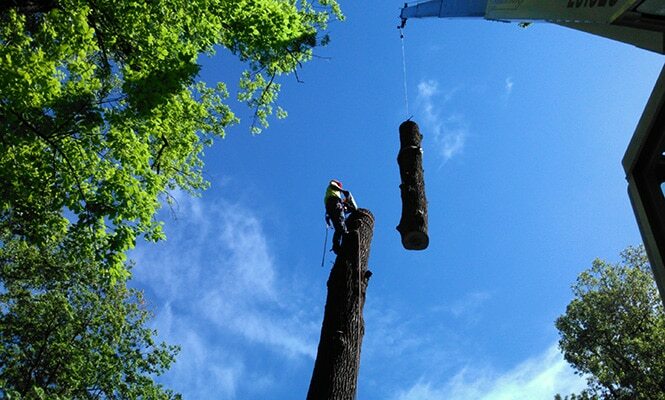 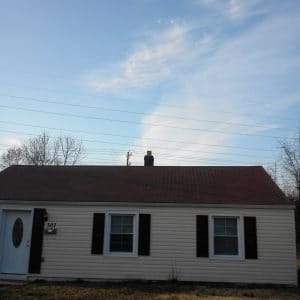 Our services start with a free estimate. 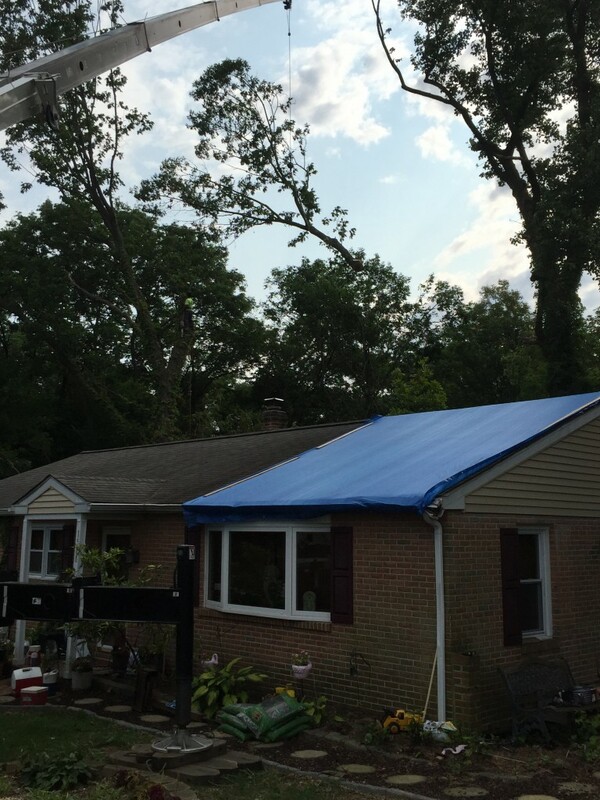 Give us a call at (484) 999-0040 or contact us online.